As part of our Conservatory Clean and Valet service we clean all of your conservatory roof, fittings and frames, guttering and windows. 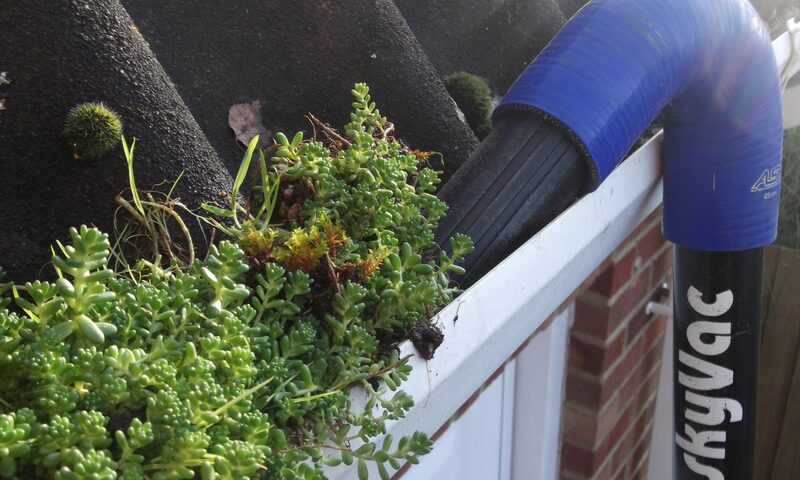 This helps return your Conservatory to its former glory. 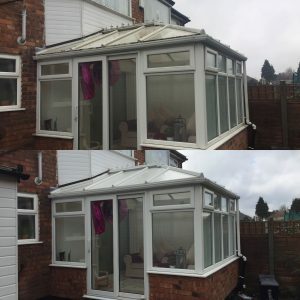 As you can from this recent job in Hall Green, the end result is fantastic and even if your Conservatory is very dirty and neglected we can help bring it back to life.